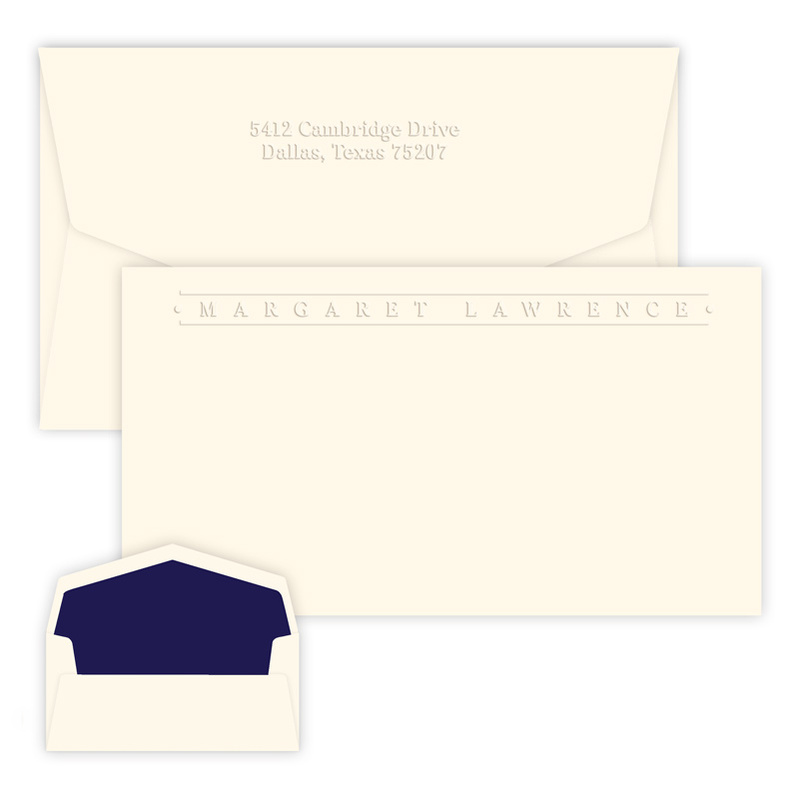 Our Chesapeake line of personalized stationery features many of our most popular designs in an even more generous size. 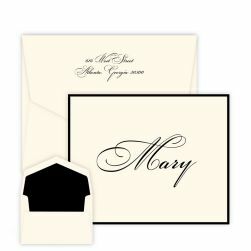 The Chesapeake Banner Card measures 4.5" x 8.5", and features your name boldly embossed in a strong typestyle with two horizontal borders for emphasis. 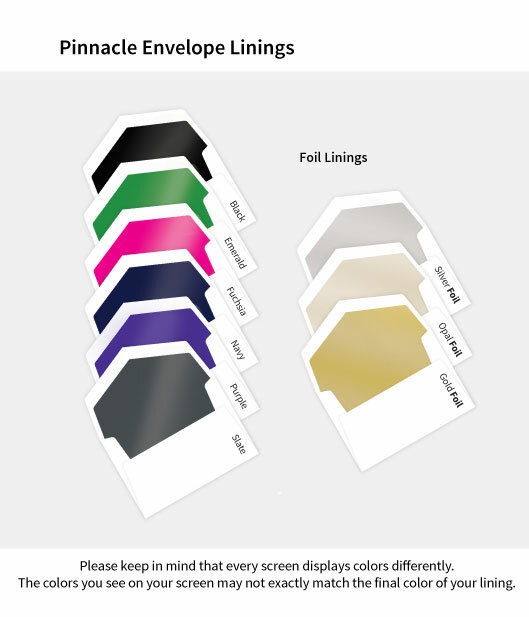 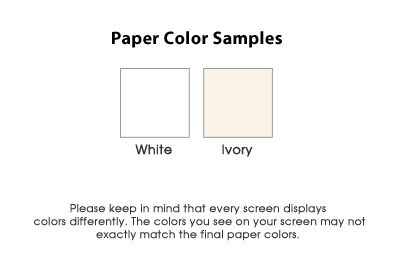 Color-matched envelopes included. 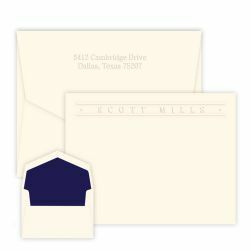 Opt for the embossed return address for an even more luxurious look and feel.